Commercial possibilities are endless! 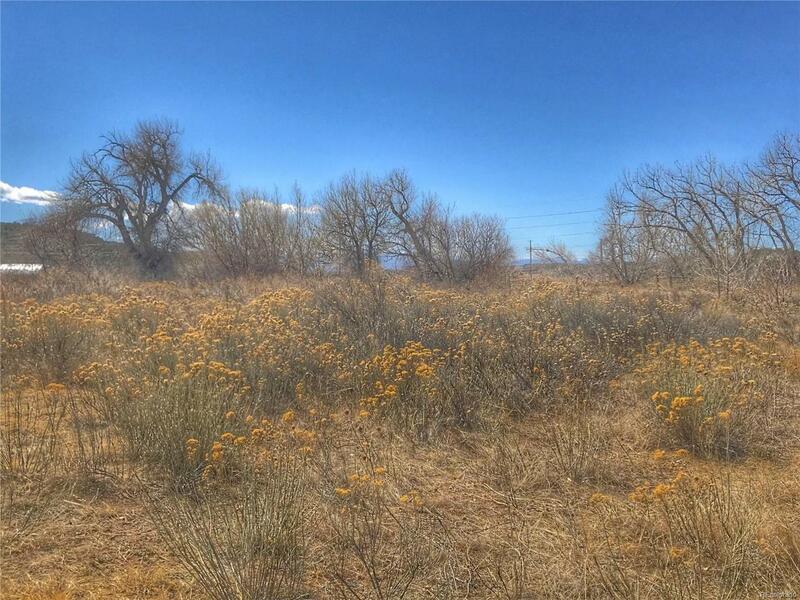 2.39 acres at the west edge of Walsenburg. Bring your ideas to this high-traffic, convenient, and highly visible lot!